Incumbent Gov. Bruce Rauner probably thought he didn't need to worry about his only Republican opponent, state Rep. Jeanne Ives, during the primary campaign. In the past, he'd called her a "fringe candidate" and decided to forgo campaigning against her until just a few weeks before election day. Democrat J.B. Pritzker and Republican incumbent Bruce Rauner will square off this fall in the general election for Illinois governor. Each pumped millions into their campaigns to win primary races. Their return on investment shows just how costly this race will be. Rauner narrowly won his party’s primary, but he was far ahead in the amount of money raised. The first-term governor raised $215 per vote, and his challenger Jeanne Ives just $12 per vote. Ives wound up with roughly 49 percent support among those who cast ballots. Democratic gubernatorial candidate Chris Kennedy said this week House Speaker Michael Madigan should step down as head of the Democratic Party at least temporarily, while state Sen. Daniel Biss said he hopes Madigan’s firing of the aide accused of harassment isn’t just political damage control. Frontrunner J.B. Pritzker has been more tentative in his response. 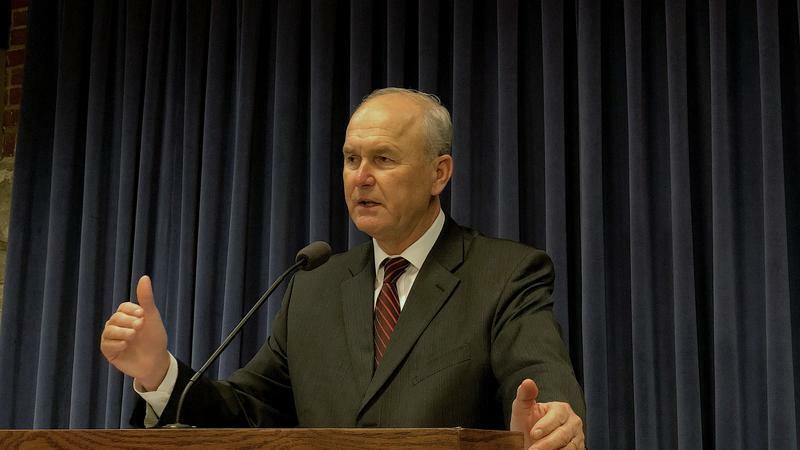 The speaker fired Kevin Quinn earlier this week after Madigan’s lawyer spent three months investigating accusations that Quinn harassed a campaign staffer. In this Friday Forum, we begin a series of interviews about important Illinois Primary Election races. 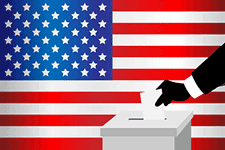 WNIJ’s Dan Klefstad talked with Northern Illinois University Prof. Scot Schraufnagel, chairman of the Political Science Department, about various statewide and Congressional races. 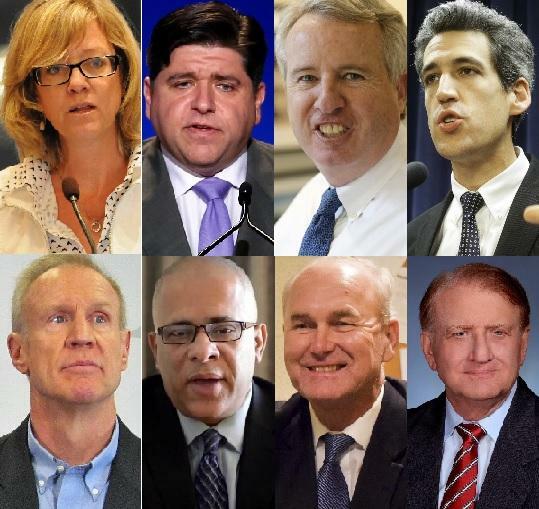 This week, we start with the top of the ballot: the race for Illinois governor. Republican Governor Bruce Rauner likely considered the upcoming election while crafting the State of the State Address he gave Wednesday. There's a host of Democratic candidates vying to unseat him - and a single Republican who says she wants to get him out the way during the primary this March. They too are sticking to campaign points. This year’s campaign pits a multimillionaire incumbent against a field that includes a multibillionaire in what could be the costliest governor's race in U.S. history. The labels used in American politics to differentiate candidates today are fairly standard: Republican and Democrat. Moderate and radical. Establishment and anti-establishment. 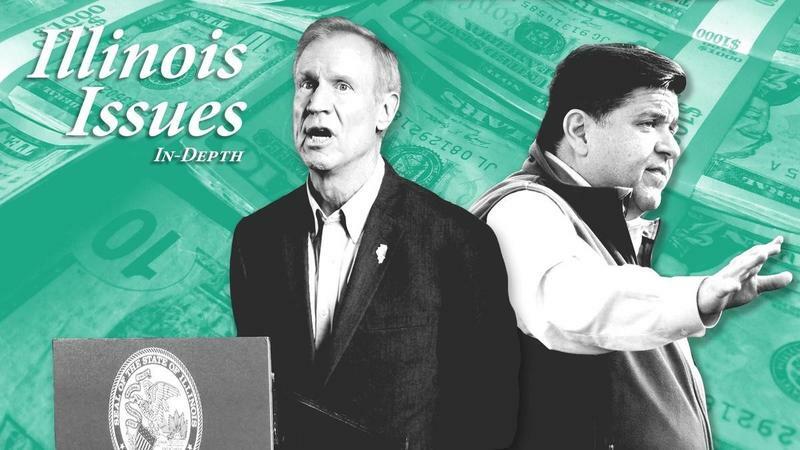 But a new pair of labels is needed to fully consider Illinois' 2018 race for governor: haves and have-nots. Most of the Democrats running for governor of Illinois have long since come out in favor of a graduated income tax, where wealthier people pay a higher rate on income above a certain amount. But it wasn’t until Thursday that one candidate said what he thought that amount ought to be. The concept of a graduated income tax has been embraced by state Sen. Daniel Biss, J.B. Pritzker, Chris Kennedy, and Bob Daiber. After months of promising to release their tax returns, two Democratic candidates for Illinois governor released them -- partially. 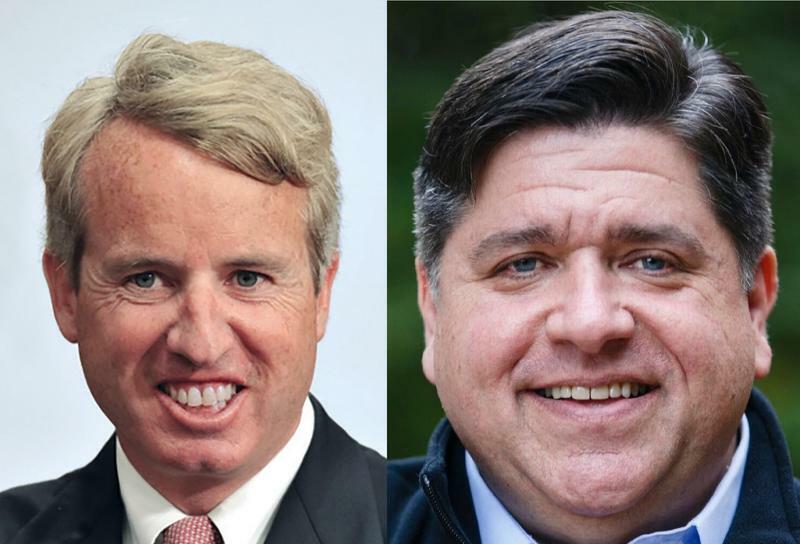 Chris Kennedy and J.B. Pritzker both released the top pages of their tax returns - but not much else. Kennedy and his wife reported to the IRS that they earned $1.2 million dollars last year. Meanwhile, Pritzker - an heir to the Hyatt Hotel fortune - reported earning almost $15 million with his wife last year, nearly $10 million in 2015, and $3 million in 2014. The Illinois primary election isn’t until next March, but campaigns are going strong. Most Democrats running for governor will take part in a forum Tuesday night at Northern Illinois University. Kim Gates, a member of DeKalb Stands, says her group -- which helped organize the event -- was formed in reaction to concerns about the presidential election. Now, she says, they see the importance of being engaged politically at every level of government. 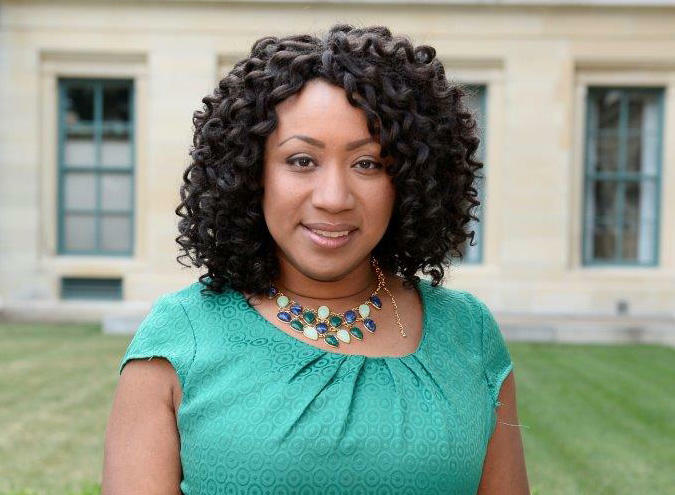 Illinois State Representative Litesa Wallace, D-Rockford, will be the new running mate for State Sen. Daniel Biss in his campaign for the governor's office. 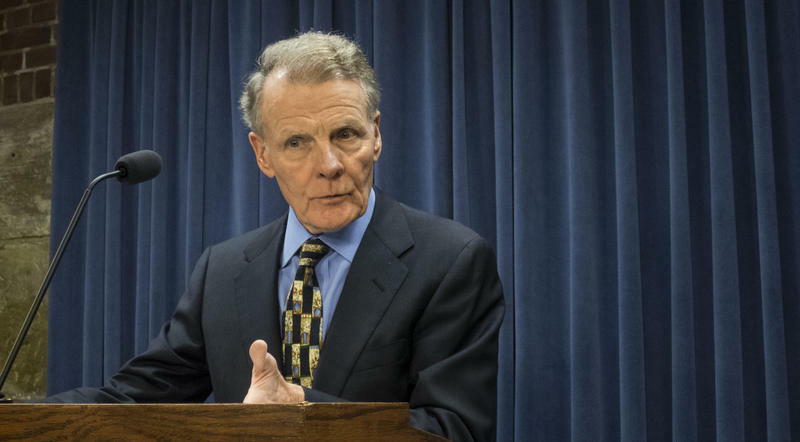 A Democrat running for Illinois governor is in search of a new running mate. 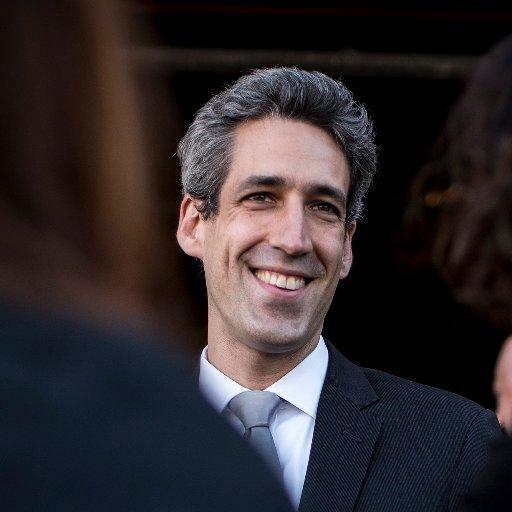 State Sen. Daniel Biss announced that he is dropping Chicago Ald. Carlos Ramirez Rosa from his ticket. They differed on the "B.D.S movement" -- which favors boycotting, divesting, or sanctioning Israel. Biss, who opposes it, says in a statement that Ramirez Rosa recently changed his position. Biss’s selection of Ramirez Rosa last week prompted north-suburban U.S. Rep. Brad Schneider, R-Deerfield, to withdraw his endorsement of Biss.